Preserve Dream Home! 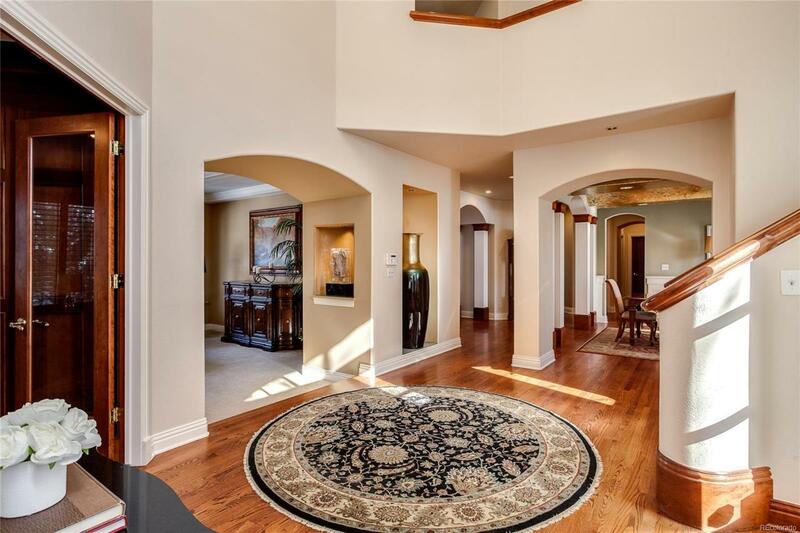 Gorgeous two-story entry foyer greets each guest. Enjoy before dinner convo in the cozy living rm & continue the evening entertaining in the spacious dining rm featuring lovely architectural details. Elegance & sophistication flows effortlessly from room to room. Expanded stately library is perfect. You will enjoy 7,000+ sq ft of lavish living. 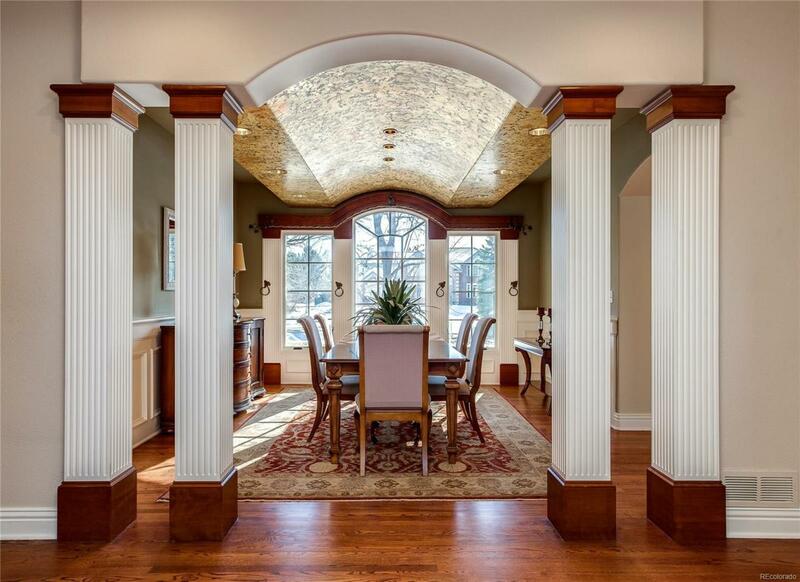 Grand great room w/ wet bar & soaring ceilings opens to a lovely gourmet kitchen. Luxurious master suite w/ balcony overlooking natures finest. Natural light abounds! An additional 2,300+ sq ft in the walkout level allows you to entertain family & friends-enjoy the state of the art theater, recreation area, European bar, spa-like steam room, craft room, private guest suite- something for everyone! Breathtaking setting poised at the end of a cul-de-sac w/ exquisite outdoor space featuring a heated endless pool, hot tub, gas firepit, pond, serene meditation area w/ water feature, numerous outdoor patios & courtyards.